We are starting our new "Sew-cial Sew In" ! Starting in January it will be the 4th Friday of each month from 10 am-10 pm. Come join us for some Sew-cial fun and help on your projects. 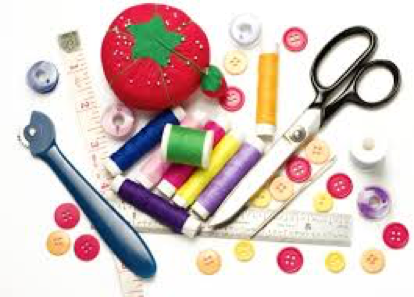 Are you in one of our BOM projects, Patchwork Party, Embroidery projects or clubs? This is the perfect time to come sew together and get help on your projects. Or you just have your own project. Lunch or dinner is on your own. Snacks are always welcome! Bring yourself, a friend or a group of friends. It?s time to Sew_cialize and have fun sewing and learning all at the same time! And best of all IT?S FREE!!!!! Please let us know if you are planning to attend. Limited Space is available.